My legal career began in 1991 with a downtown Richmond, Virginia law firm representing employers in employment matters. I broadened my practice base to include general civil litigation and insurance defense matters within a few years. After practicing for many years with a local firm handling primarily workers’ compensation matters, I joined LingleLaw. 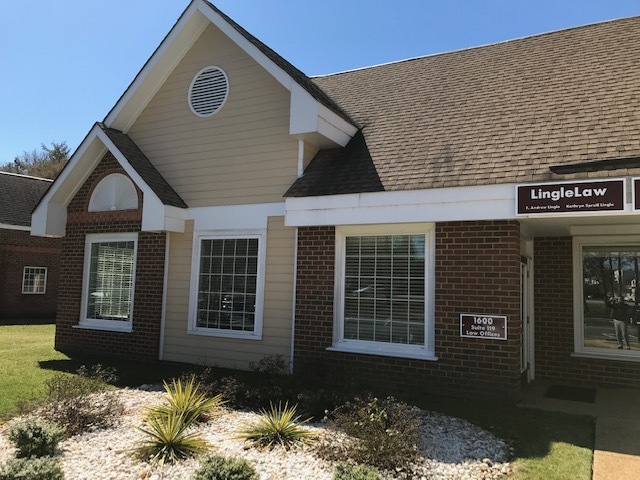 At LingleLaw, our clients include employers, restaurants, retailers, contractors, medical professionals, insurance carriers, manufacturing companies, developers, real estate investors, and landlords. We also serve as registered agent for nearly 200 business entities and provide a wide range of general legal services for our business clients. We provide comprehensive real estate closing services, and together with our affiliated title insurance agency, we are equipped to handle all aspects of real estate transactions quickly and efficiently. My objective as an attorney is to provide excellent legal services with a personal approach. I am accessible and responsive to my clients. If I am not in the office, I am probably attending a baseball or softball game for one of my three children. In my free time, I enjoy tennis, biking, traveling, and spending time with my family of five.